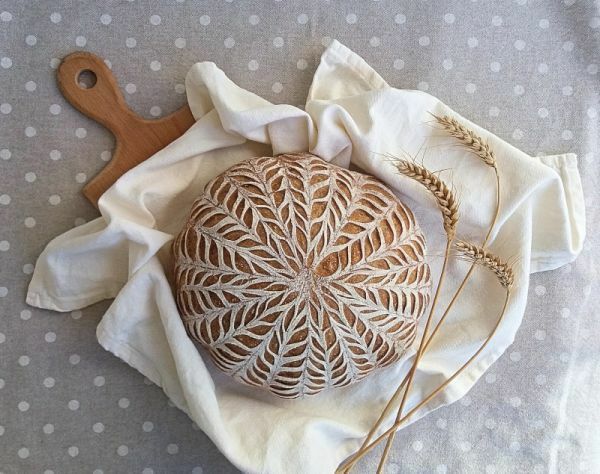 Today we are launching a new online course by Anna Gabur called “Decorative Bread Scoring Techniques.” Anna teaches an unusual method she devised for scoring beautiful lacy designs on bread. I’ve never seen such an ingenious method for doing something so intricate on a bread crust. When you are finished with the course, you will be able to stun your family and friends with beautifully scored breads. Her method is fun and easily learned! 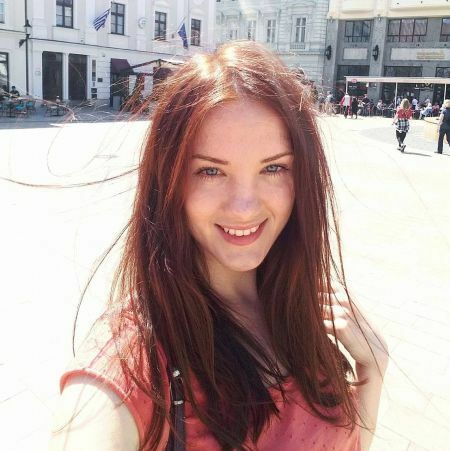 Let me tell you a little bit about Anna. Anna and her husband are arriving in the US from Moldova soon with a visa that won’t permit them to work here during their five year stay. They will be surviving on a stipend. The extra income from her course(s) will help the couple with living expenses. I really enjoy helping other bakers and I know you do too. You can help Anna by purchasing her new course today and sharing this post with your family and friends. 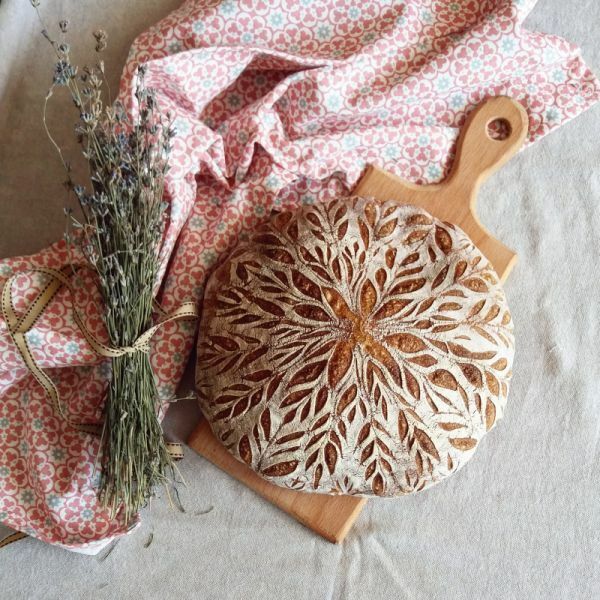 Once you learn to score lacy breads from Anna’s new course, please post the images on our Facebook group Perfect Sourdough and also in the forums here on The Baking Network. We all would love to see your beautiful breads. 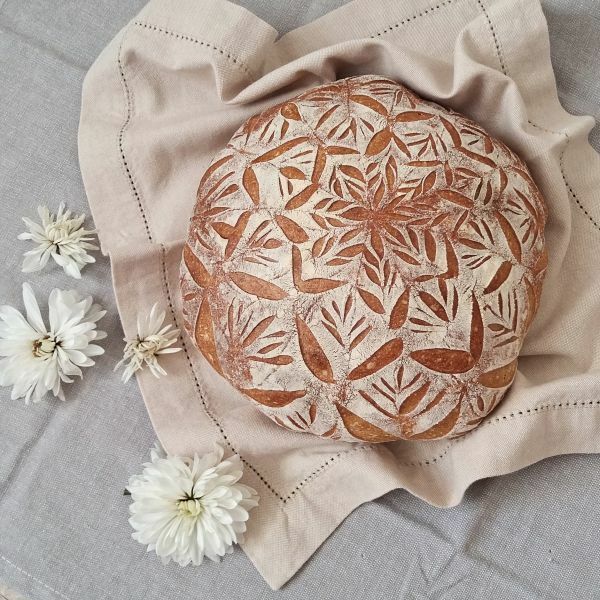 Don’t forget to give Anna credit for the method and put a link to her course whenever you post a photo of your beautifully scored bread. That way we can all help out Anna and her husband. For those of you who are paying members of The Baking Network. Please check the Members Forum to find an exclusive, paid members only, discount.